At Cozens-Hardy we understand that any disruption to family life can be distressing. And it can be very difficult to find a way forward when people are feeling angry, nervous or confused. We have the most respected Family Law practice in Norfolk and our role will be to help you resolve any family disputes. We do this by first understanding the problems and then working towards an agreement - while making sure that you are well represented in any argument. All our team are members of Resolution, which means they are committed to trying to deal with matters in a non-confrontational way. Within our team we have two collaborative lawyers, Jane Anderson and Sophie Smith, who can help you find practical and amicable solutions to family issues without the need to go to court. 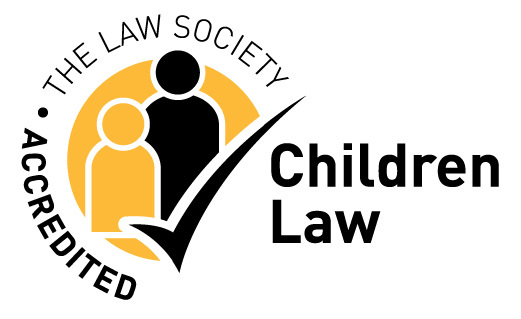 We also have an accredited member of the Law Society's Children Panel - Sandra Nunn. Every problem is different and unique to that family – but no matter what the situation you can rely on the huge experience and resourcefulness of our team of specialists. Apart from being highly skilled negotiators and experienced advocates, they are part of a network of local agencies that offer a range of support to people with family difficulties. Please note that legal aid is routinely available for childcare work. We are pleased to offer an initial hour-long appointment to discuss your situation, whatever it might be, for the price of £95 + VAT. You are not alone – we promise that we will do everything we can to help you through your situation.